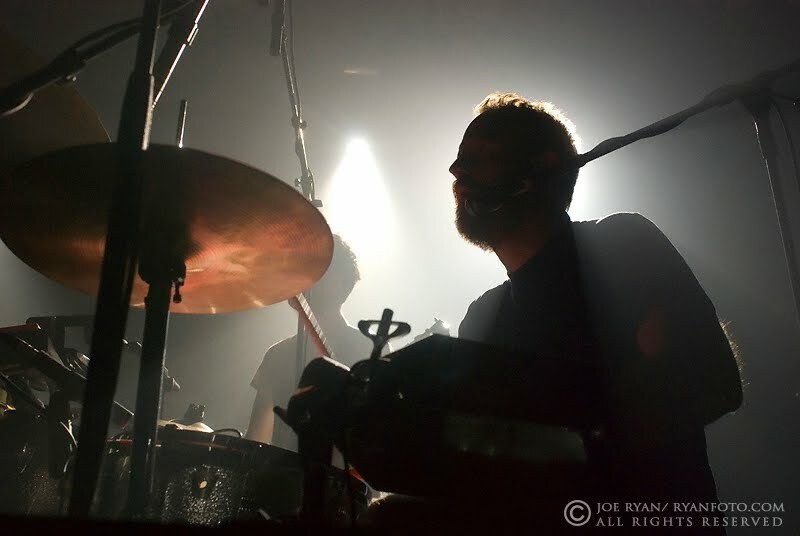 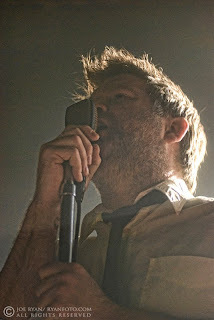 LCD Soundsystem electrified Terminal 5 in New York City on Sunday, May 23, 2010. 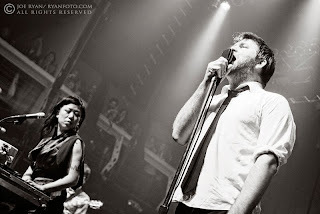 This performance was their 4th sold-out concert in a row in their home city. 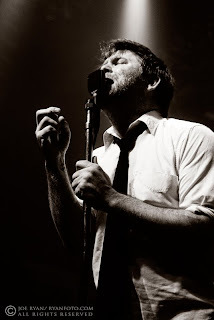 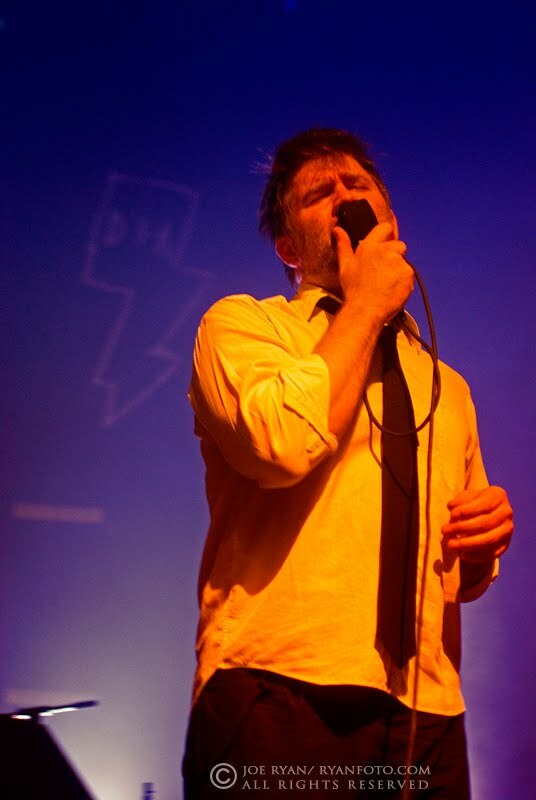 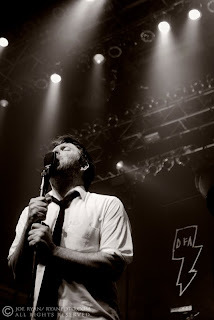 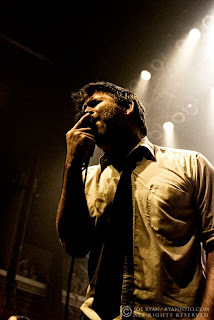 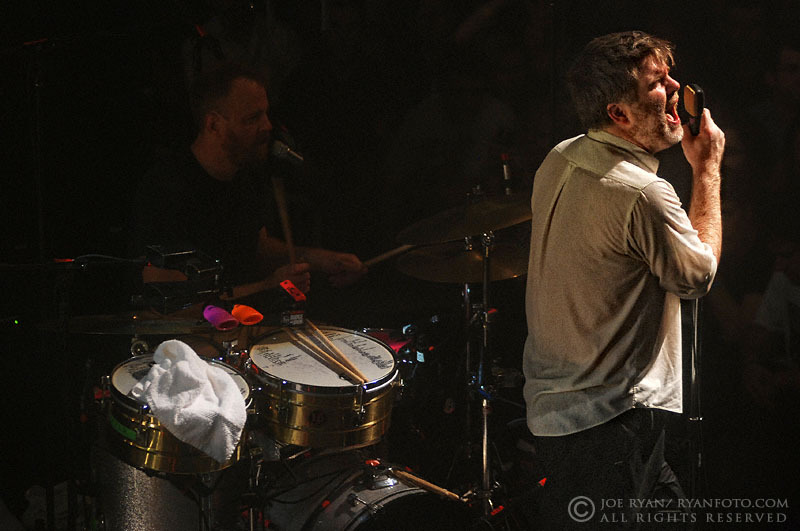 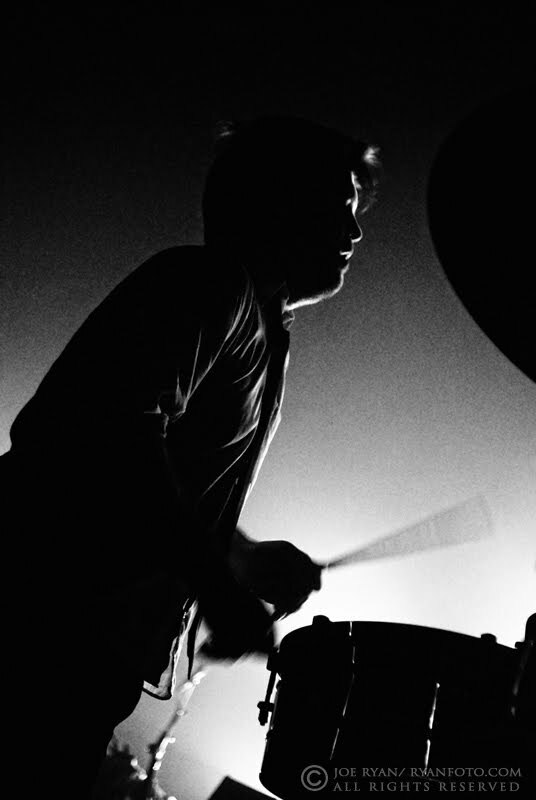 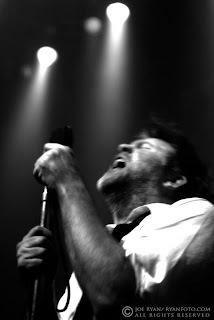 LCD's frontman, James Murphy, is a master at what he does and continues to push the limits with their new CD, "This is Happening". 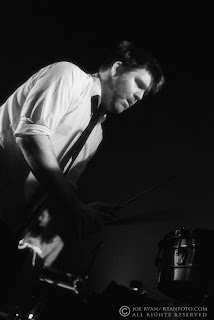 See all photos from this show.